Investing Versus Speculating: Ford, GM, Tesla - Valuentum Securities Inc.
Ford is making some changes at the top, but we still like General Motors. Tesla’s stock remains “uninvestable,” in our view. There are many definitions of investing and speculating that run the gamut from the views of investor Benjamin Graham to famed trader Jesse Livermore, but I have rather simple definitions of investing and speculating. Investing involves estimating a company’s intrinsic value and buying a stock when one thinks the price is far below intrinsic value and holding that security until price reaches intrinsic value, or through the high end of an informed fair value range, for example. 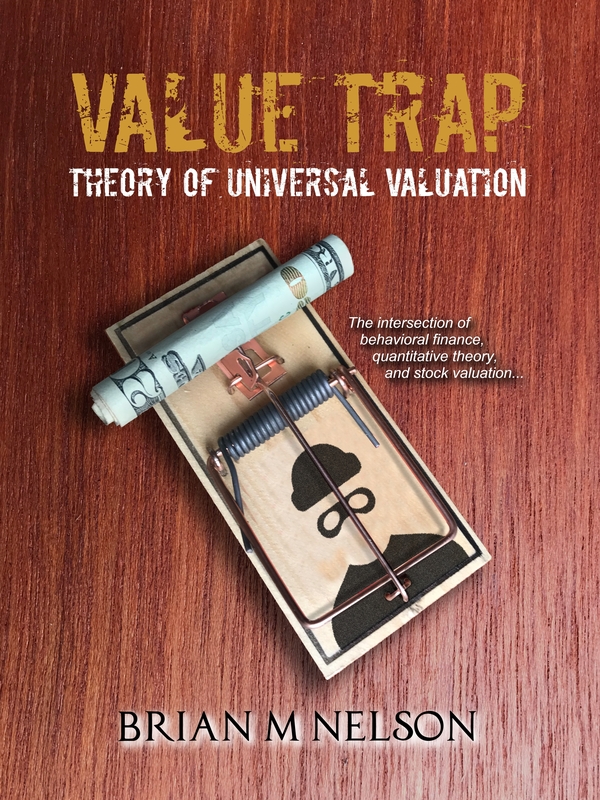 This definition of investing and the art of intrinsic value estimation are core and vital to the Valuentum process (in fact, they are the very first components!). Speculating, on the other hand, is something very much different than investing. Speculating involves betting that a stock or market price will advance over the long haul irrespective of present fundamental assessments, or betting that a stock or market price will advance even when intrinsic value measures don’t support it. It’s easy to see why investing makes so much more sense. After all, as an investor, you’re actually evaluating the business that you are investing in and spending time estimating what it may be worth on the basis of a forward-looking evaluation. On the other hand, when one thinks about the definition of speculating, it speaks to a much more foolhardy proposition where risk management is essentially thrown out the window. In many ways, I view the practice of indexing as a lot more like speculating than investing. After all, indexers are betting on a stock market advance over the long haul, irrespective of current intrinsic value estimates or risks involved that could impair their capital permanently. Indexers are essentially buying everything at any price and holding it no matter what. That can be very risky. Why did I spend time writing about the differences between investing and speculating today? Well, first, let’s cover the news at Ford, and then we’ll further the discussion. Today, May 22, Ford (F) ousted CEO Mark Fields after several years of his attempts to get the auto company back on track. His run-in with the Trump administration given efforts to move facilities to Mexico coupled with falling profits haven’t helped his case to continue at the helm. We once held Ford in the Best Ideas Newsletter portfolio, but we moved out of it some time ago in light of the troubles we noticed that were on the horizon. Here is the email transaction alert email from September 2014. Ford was trading at nearly $15 at that time. We’re optimistic new Ford CEO Jim Hackett will hit the ground running, helping the company make the most of its efforts in autonomous driving and smart mobility. Hackett had served at Ford Smart Mobility, a subsidiary of Ford that had been working aggressively to develop emerging mobility services. Interestingly, Hackett was CEO of Steelcase, a leader in office furniture, for 20 years prior to retiring in February 2014, a year after he joined Ford’s Board of Directors. Some are calling his promotion a radical one, but it’s too early to tell. We’ll be watching Ford closely in the coming months, but we see no reason to change our fair value estimate at the moment. That’s the big news of the day thus far. Now, let’s talk General Motors (GM) and how it fits the definition of investing. Trading at ~5 times the high end of its non-GAAP earnings guidance range for 2017, shares of General Motors are on sale, and we’re not the only ones that think so. Greenlight Capital, the fifth-largest stockholder in the automaker, recently penned a letter to shareholders of GM: “It has been six and a half years since General Motors Company completed its initial public offering at $33 per share. And despite what the Company calls its ‘26th consecutive quarter of strong results,’ GM’s stock currently trades at about $34. The S&P 500 index has more than doubled in that time. As best we can tell, GM does not recognize its $34 stock price is a problem and has no plan to address the discount to its intrinsic value. 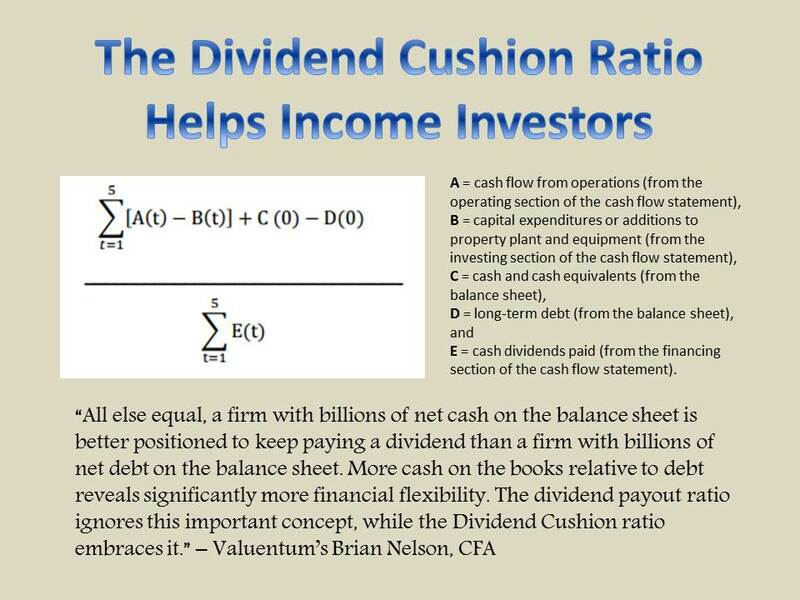 Shareholders should not be as complacent or content as GM’s management and its Board of Directors have been in addressing this discount.” Our discounted-cash-flow derived fair value estimate of GM is in the mid-$40s, and its dividend yield of ~4.6% is icing on the cake! This idea has a lot going for it, both with respect to an above-price intrinsic value estimate and a rather sizable dividend yield backed by automotive cash flows. In 2015 and 2016, (Tesla) has reported an operating loss of $717 million and $667 million, respectively. Net income in each year has fared worse, cumulatively at more than a loss of $11 per share. Cash and cash equivalents stood at ~$3.4 billion at the end of 2016, less than the $6 billion in long-term debt, so the balance sheet remains far from net cash-rich. Capital expenditures have run, on average, at ~$1.5 billion during the past couple years. Where’s the value? It’s all “castles in the air” when it comes to Tesla. "I do believe this market cap is higher than we have any right to deserve," (Musk) said in an interview with The Guardian, pointing out his company produces just 1% of GM’s total output. "We’re a money losing company." "This is not some situation where, for example, we are just greedy capitalists who decided to skimp on safety in order to have more profits and dividends and that kind of thing," he continued. "It’s just a question of how much money we lose. And how do we survive? How do we not die and have everyone lose their jobs?" Knowing the difference between investing and speculating, as in the examples of GM and Tesla, is extremely important. Otherwise, it becomes incredibly difficult to sort through news and research. Holders of GM’s stock like Greenlight Capital are investors, while holders of Tesla’s stock are speculators. We may love the products of both companies and think as highly of Elon Musk as we do GM CEO Mary Barra, but that’s not the point. GM’s stock is supported by tangible earnings and free cash flow, while Tesla’s stock is built up on hopes and dreams long into the future, a future so far away that it can’t reasonably be forecasted with any sort of precision. We like investing at Valuentum. That’s where we focus on with our writings.